Marjorie E. "Betty" Block, age 91, of Great Valley, New York died peacefully surrounded by her family, Sunday, January 23, 2011 at Mercy Hospital, Buffalo, New York. Betty was born on February 9, 1919 in Salamanca, New York the daughter of the late Stuart & Constance Darling Carpenter. She was married for 67 years to her loving husband and partner, Roland Block, who predeceased her on January 10, 2010. Surviving are her three children Dr. Robert Block (Lora) of Bennington, VT, Connie Ball ( Rob) of Lakewood, NY and Jill Bahret (Jeff) of Springville, NY; 7 grandchildren, Alexandra Block, Jessa Barnard, Kimberly McCarthy, Nathan Ball, Andrew Ball, Dr. Brandon Bahret, Jorielle Bahret; 5 great-grandchildren Madalyn, Audrey, Hayden, Micah and Olivia. In addition to her husband and parents, she was preceded in death by 2 sisters, Dorothy Brodie and Patia Case. Betty graduated from Cornell University with a B.A. Degree in Home Economics, which she applied to her life work as a devoted wife, mother, and homemaker. Her greatest joy came from spending time with her family in the houses she made into homes through her diverse talents and love. 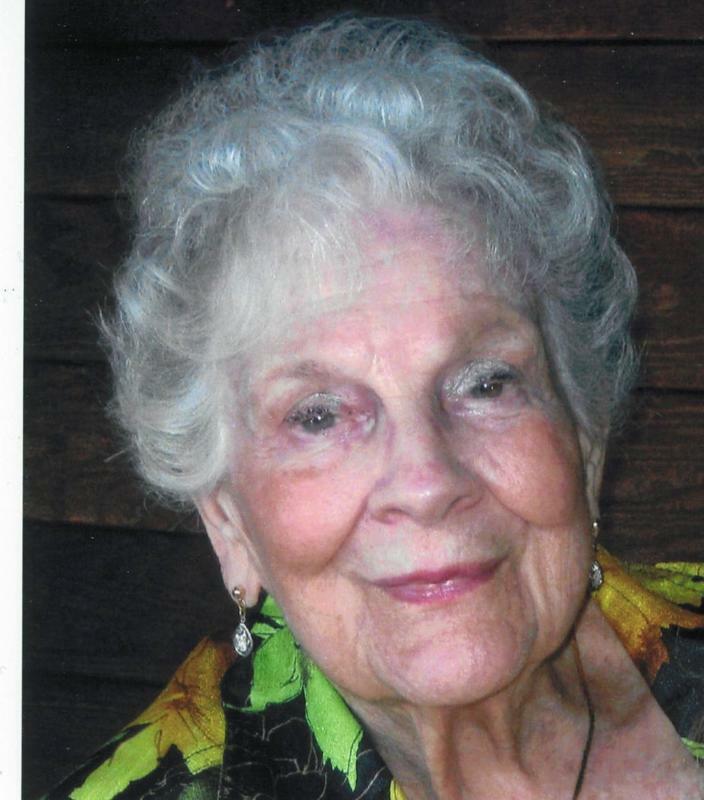 She generously hosted gatherings at her home throughout the years for family, friends and organizations. She was a member and officer of DAR and participated in the Euturpian serving as an officer and presenting vocal performances as a means to express her love of music inherited from her mother, Constance. Her beauty, grace and loving heart touched many.